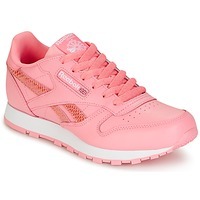 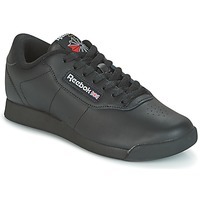 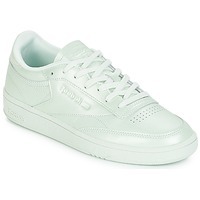 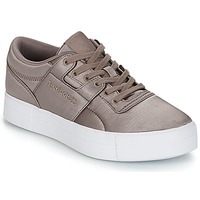 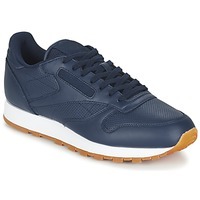 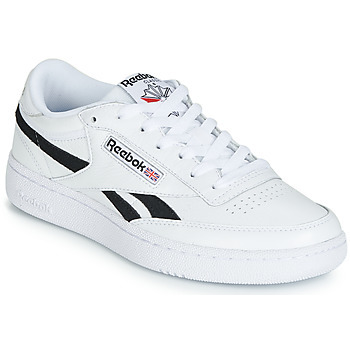 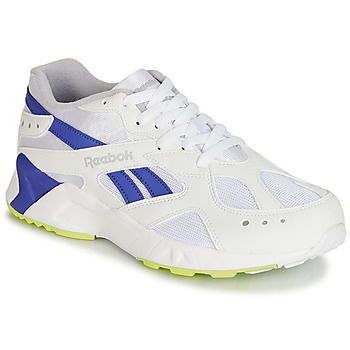 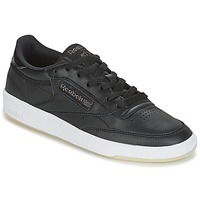 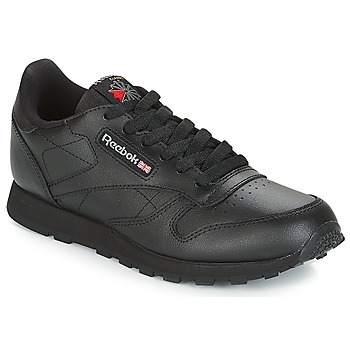 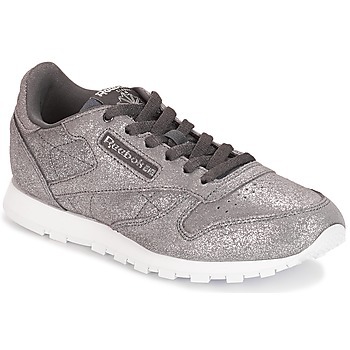 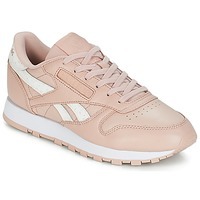 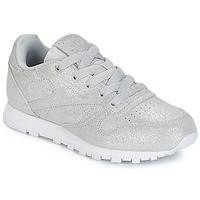 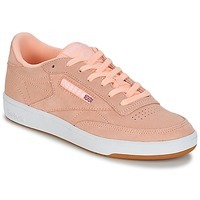 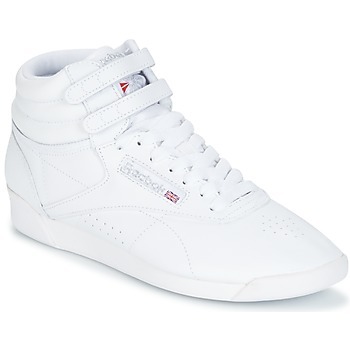 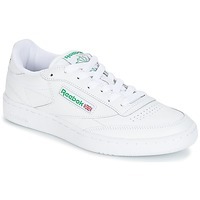 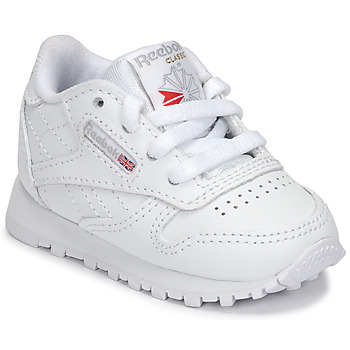 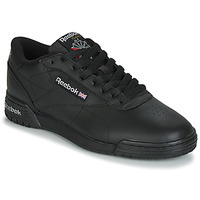 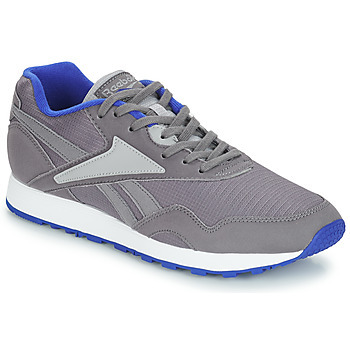 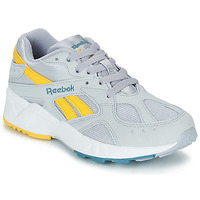 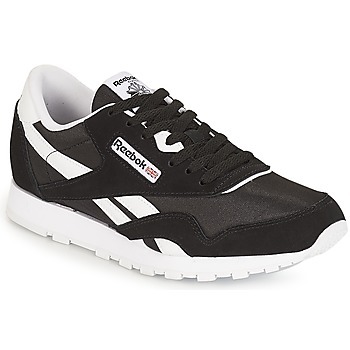 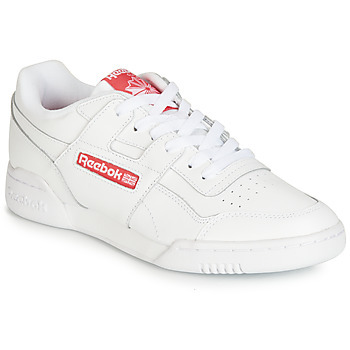 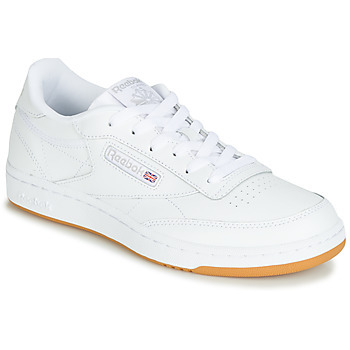 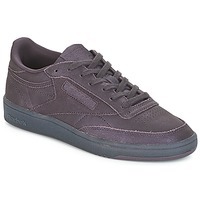 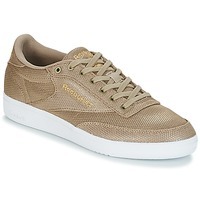 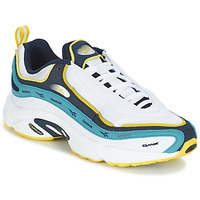 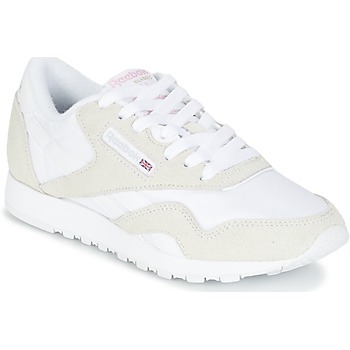 REEBOK CLASSIC - Shoes, Bags, Clothes, REEBOK CLASSIC - Fast delivery with Spartoo Europe ! 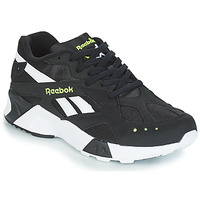 In 1890, Joseph William Foster created his first pair of sport shoes. 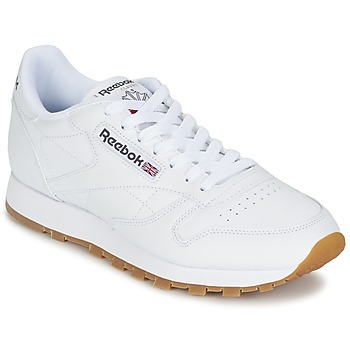 Seventy years later, his grandson decided to officially baptise the brand with the name of a South African variety of antelope : Reebok. 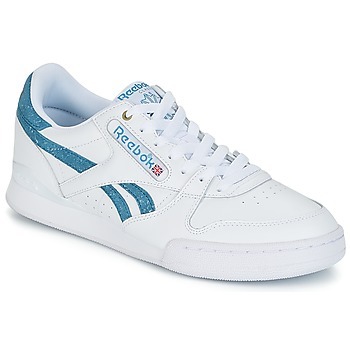 True pioneer and entirely dedicated to sport, Reebok never stops reinventing itself. In 1982 Reebok created the first women's sport shoe : a certain Freestyle ..... today synonymous with quality and performance, Reebok creates original styles and integrates technology with style. 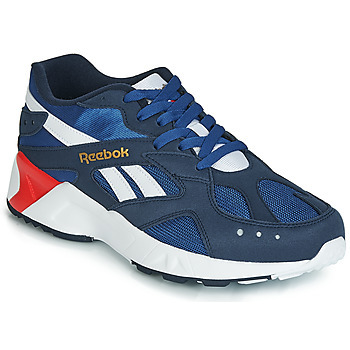 More than ever, Reebok wins the medal for the best sports shoe! 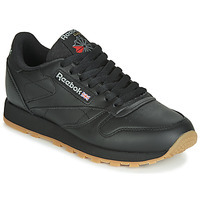 Reebok is a pioneering brand in the world of sports because it was created for athletes and especially for running more than a century ago. The brand is synonymous with quality and performance and is known the world over for their trainers for men, women and children. 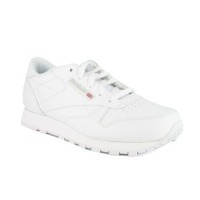 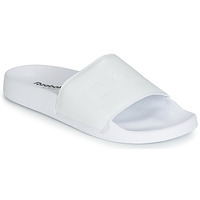 The advantage of Reebok shoes is that they are both trendy and affordable. 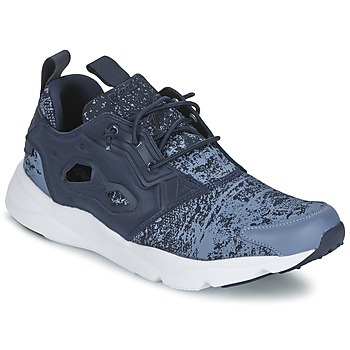 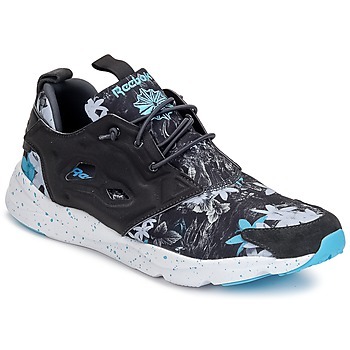 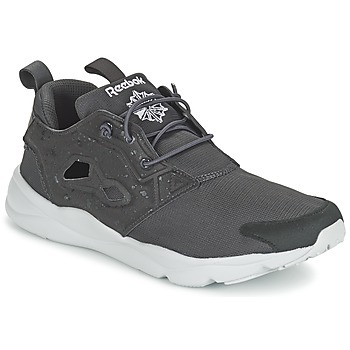 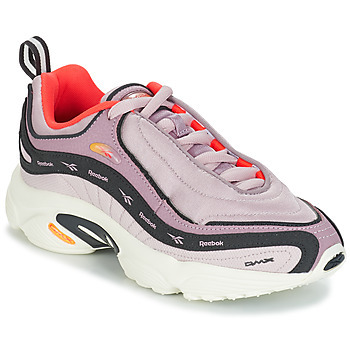 All the leading models from the brand are on Spartoo.eu: Reebok Ventilator, Reebok Furylite, Reebok Freestyle…you'll be overwhelmed with choice. You'll also find fashion accessories that are both functional and trendy, like sports bags. 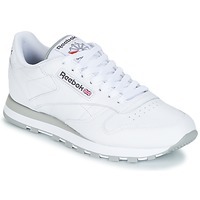 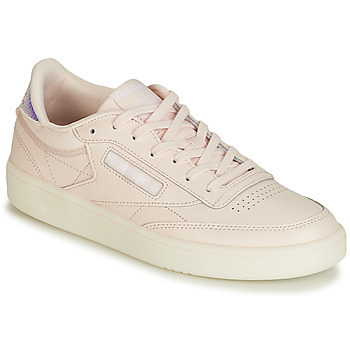 Trainer addicts will be won over by Reebok Classic trainers because they are a lot less expensive than the shoes from Nike, Adidas or New Balance , but they are just as trendy. 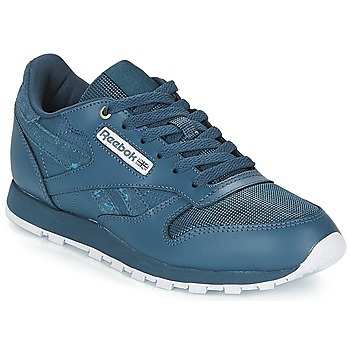 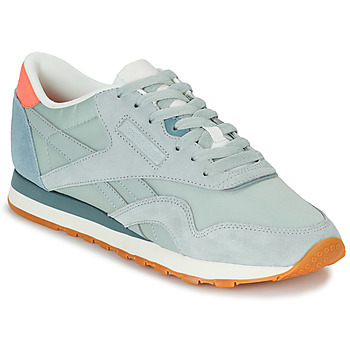 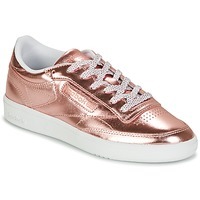 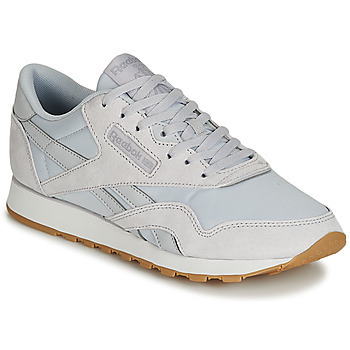 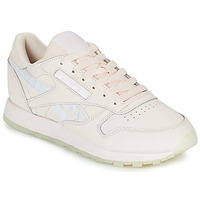 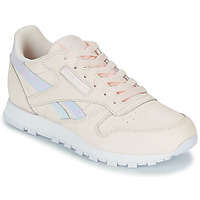 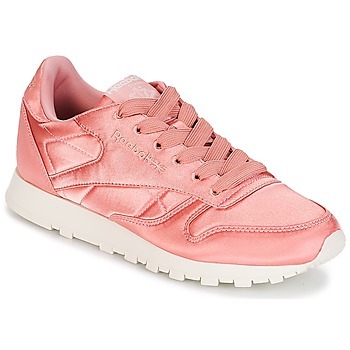 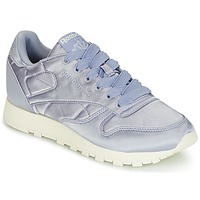 The brand has both sports shoes and fashion trainers, and any occasion is perfect to wear Reebok Classic ! 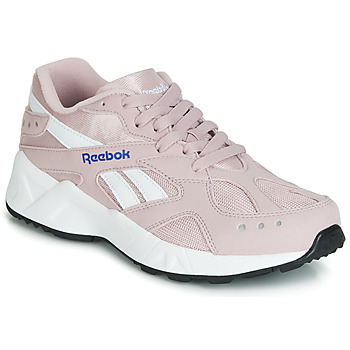 To complete your sportswear lok, you can order Reebok clothing like jogging trainers and shorts because like their shoes, they combine style, comfort and quality. The brand hasn't forgotten the kids, and each season they offer kids trainers that will make adults envious. For example the models Reebok New Crew will get attention at school and provide children with optimal comfort. 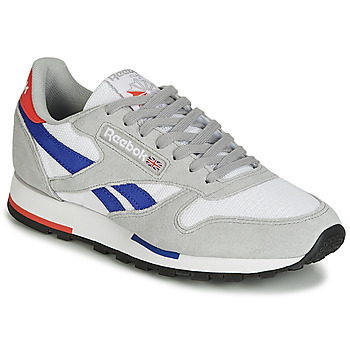 For only a few dozen euros, you can have a pair of Reebok shoes on your feet, thanks to Spartoo. 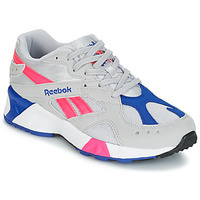 Your online shopping is made easier because we offer the best prices. 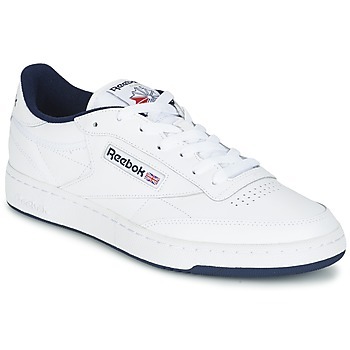 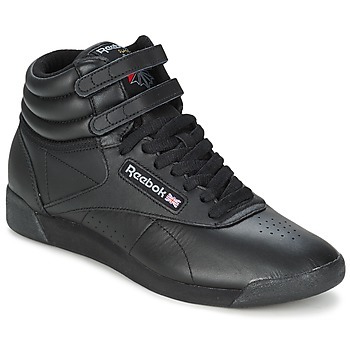 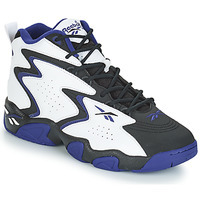 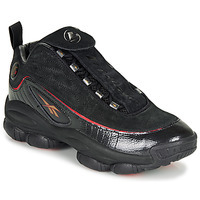 Dozens of Reebok shoes and clothing items are sold at prices lower than competitors. 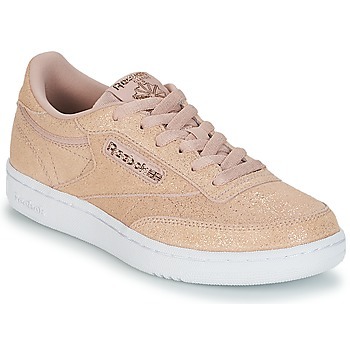 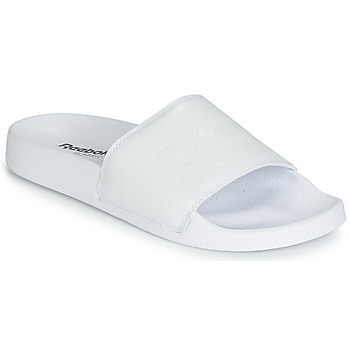 During the sales, the prices are even better and you'll easily find a model of cheap Reebok trainers. If you like fashionable shoes at discount prices, you should also have a look at our offers on Puma trainers or Le Coq Sportif because they have big discounts on offer.